4k00:08Valentine's day hearts falling. Chroma key. Green background. 3D Rendering. 4k00:146K. 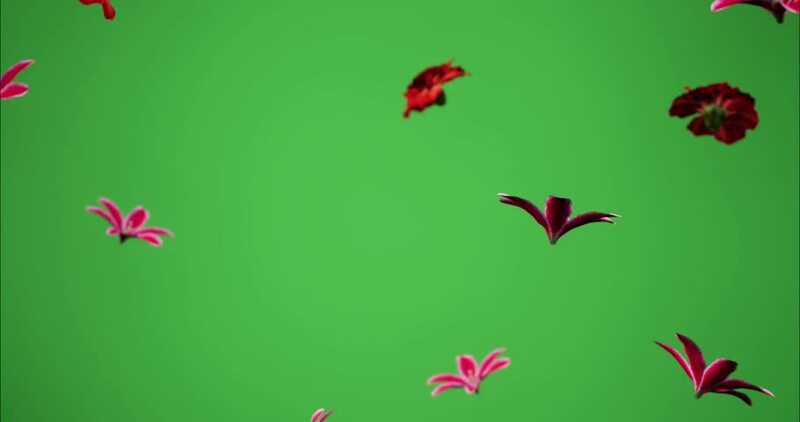 Red tulip bloom buds green screen, Ultra HD (Tulipa Pretty Woman) (Time Lapse), 5616x3744.